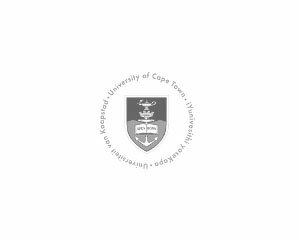 Since 2003, Brett Anderson-Terry from LifeLab has been a guest lecturer at the University of Cape Town faculty of Medicine, teaching a seminar on HIV and AIDS Awareness for the fourth year medical students. For multiple years running, the module has been evaluated as the most impactful of the external seminars. The seminar focuses on the realities of living with HIV and AIDS from a more personal perspective and aims to increase the interpersonal awareness of the students in dealing with HIV-positive patients.